The history of the fourth album of If is somewhat complicated , but the recordings are made ​​to have been published in more or less three different albums . The fourth LP of If should be a kind of live album , recorded live in the studio, in front of a selected audience . The band was convinced that she was "alive" to some powerful and virtuoso to swing. In February 1972 If went into the Command Centre in London to "live" some of their new compositions. Additional recordings were made at a "real" performance at the Marquee Club . Also part of a European tour in April 1972 ( mostly in Germany ) were banned to phonograms . Finally, a slightly different cast of If went into the studio in July 1972 to more pieces , this time without an audience , inputs play . After that, the albums were compiled . 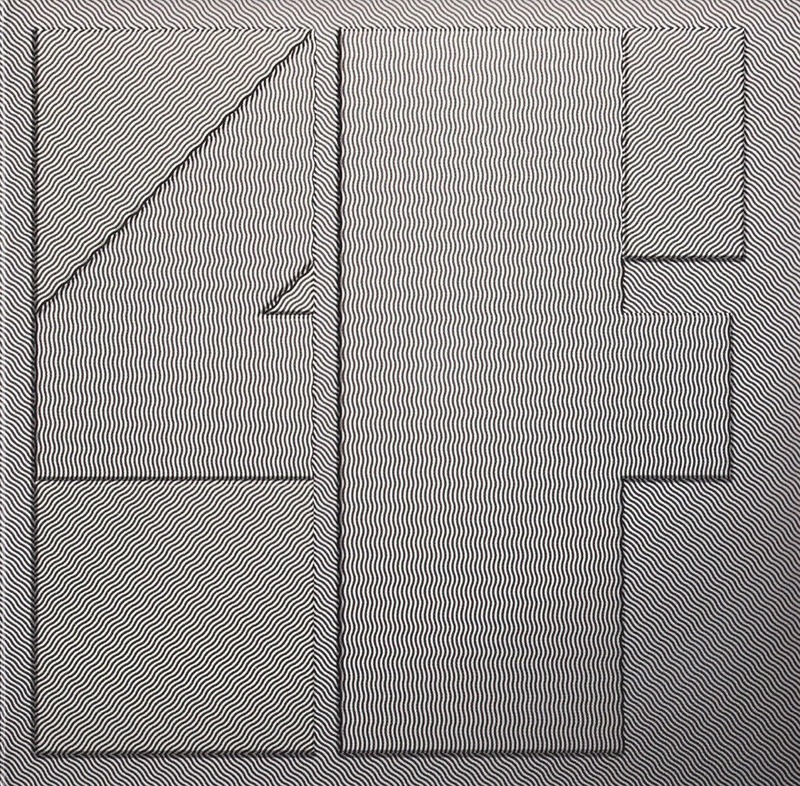 In Europe, the fourth LP of If , under the title "If 4" (the top of the cover shown above) and included mainly live recorded through the numbers. In the U.S., the disc came out under the title " Waterfall " and was a mix of live and studio recordings numbers in July . A portion of the remaining live recordings appeared finally in 1997 repertoire on the CD " Europe '72" . 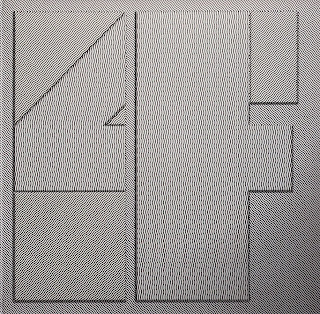 "If 4" I have on LP, as part of the double album " The classic British rock scene - If" In fact - already noted above - most of the songs on the album recorded live in the studio - for a small audience. Only for " You in your small corner" , which disappears towards the end , I 'm not sure. The piece was used as the B - side of " Waterfall " -single and therefore could be a result of his studio session of July 1972 . Musically, here is a rousing , very brilliantly carried forward Jazz is offered , occasionally certain similarities with the Canterbury scene can not be denied . The rhythm section , organ and electric piano provide a tight , jazzy, rockin ' skeleton over which guitarist Smith and the two wind instrument players let off steam ( various saxophones and flute) . In addition , the characteristic , cutting - bluesy vocals of Hodkinson . Highlights of the disc are the long " Sector 17 " and the final ( to be found only on this album ) , " Svenska Soma " , two diverse jazz-rock jams that are the best that the genre has produced in the UK. " 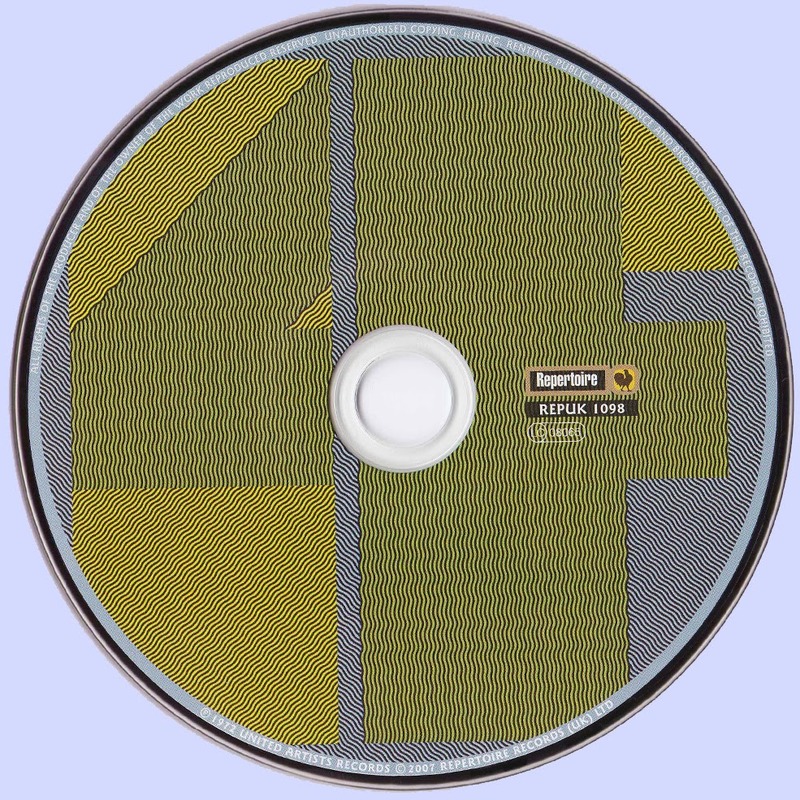 Waterfall " , the original U.S. version of the material has appeared in repertoire in the beautiful digi-pack in 2003 and has also been remastered from Eroc . 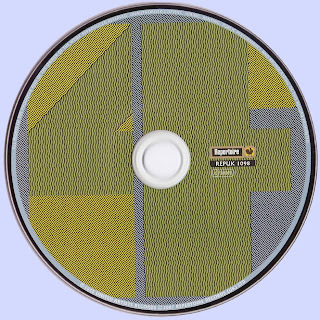 So if you want to know the fourth album by If should probably resort to this disc! LP CD reissue of Repertoire ! another i don't have! thanks!